We provide free weekly software training for all existing MAUS subscribers. Training is run 3 times a week to help subscribers learn to implement their software solutions. These interactive webex trainings provide users an opportunity to see how the system is being implemented in best practice organisations. To register into the next webex training book through email with our training manager by clicking the button below. 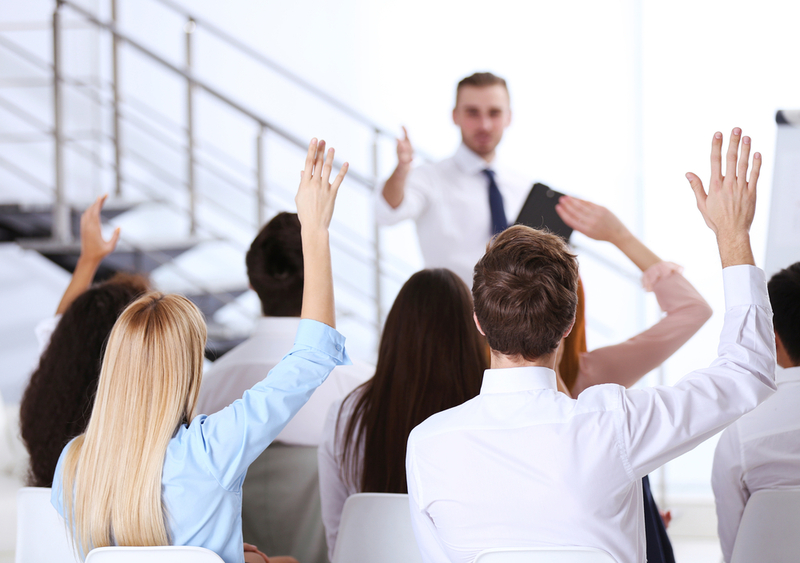 MAUS provides a range of consultant and advisor certification courses. Designed to educate consultants and advisors on how to offer “best of breed” advisory services and to learn how to build and scale a profitable consulting/advisory practice. We run courses through Australia, USA, Canada and Europe. For a free more info pack and upcoming course dates near your city click to register your interest below. This training is part of the MAUS Partner Program. We host free monthly webinar events covering a range of best practice business hints and tips. Each month we host expert guest presenters discussing a range of business topics and facilitate a Q&A at the end of each event to give you an opportunity to ask the questions you want answers too. To view our calendar of free monthly Business club events click the link below. Exit planning is the fastest growing advisory niche. The MAUS Certified ValueMax Advisor course is designed to educate consultants and advisors on how to build a successful advisory practice around an exit and succession theme. Course are run throughout Australia, USA, Canada and Europe. For a free more info pack and upcoming course dates near your city click to register your interest below. A deep dive 12 month nurturing program designed to help consultants and advisors accelerate success in building an advisory practice. dedicated success manager, hand holding and nurturing.